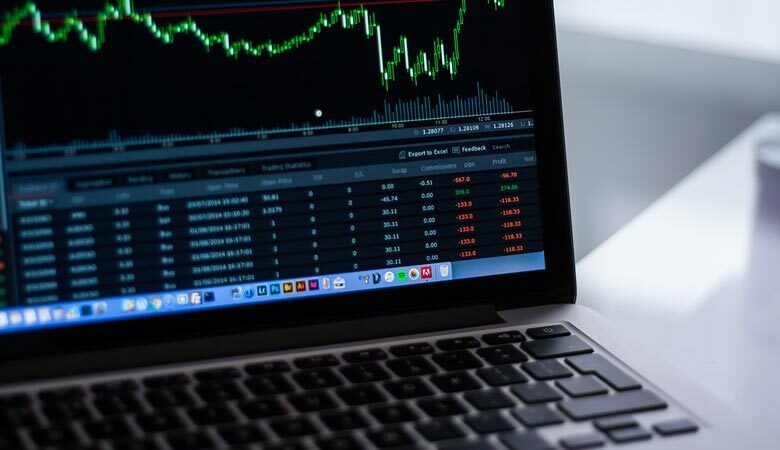 Understand the important factors to consider before choosing the best cryptocurrency exchange platform for trading. What is crytpocurrency? If you want to find out the answer to this question, then you’ve come to the right place. We’ll tell you what it is, how it’s created, the benefits it has to offer and other useful information. By the end of this article, you’ll have a better idea of what it is. It is digital currency that is, for the most part, decentralized. Units of digital currency are generated via encryption techniques, which also verifies the transferring of funds. The entire system runs independently, without a central bank being involved. Think of digital currency as being a digital asset, with Bitcoin being the most well-known one and most valuable one, as of now. In fact, the first decentralized digital currency created was Bitcoin. This was back in 2009. Since it’s creation, its value has skyrocket and it is now the most valuable cryptocurrency out there. There are many types of digital currencies, with some of the most popular ones being Bitcoin, Litecoin and Ethereum. There’s actually over 1,000 different types of cryptocurrencies, and a new one can be created at any given time. However, it is the market that decides which ones are valuable and which ones are not. Some digital currencies are mainly about speculation, while others are focused on other things. For example, Ripple is more focused on transactional utility and there are a number of banks around the globe that are taking a closer look at using it. In short, different digital currencies may have different ecosystems. 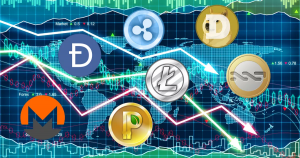 As you can guess by the name, cryptocurrency trading is all about trading one digital currency for another digital currency. However, Bitcoin, Litecoin and a number of others can be traded for real fiat cash, such as USD, GBP, CAD and so forth. 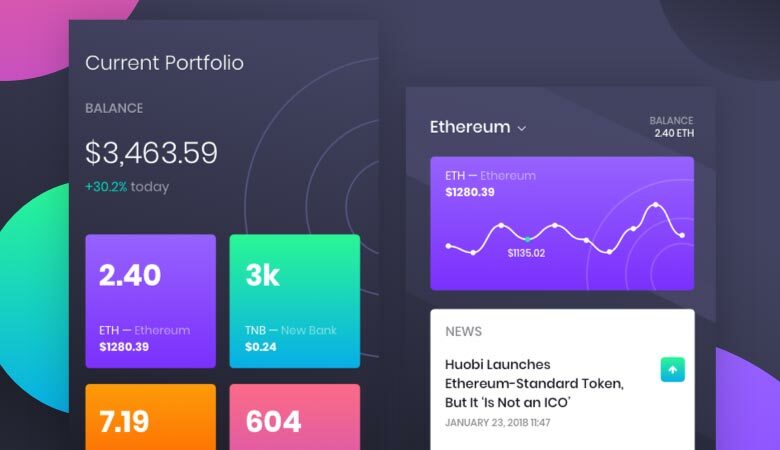 A trader needs a digital wallet and then they need to join a cryptocurrency exchange. Once they do these things, they can begin trading digital currency. For the most part, people trade digital currency with hopes they can make a profit when they exchange it for real cash. When a person buys digital currency at a low price and sell it at a higher price, then they make a profit. However, the opposite can happen and it does happen. As for where you can use digital currency, this really depends on where you are in the world, what you want to buy and whether or not merchants or companies accept it as payment. More and more companies are accepting Bitcoin as payment, but it is still not as mainstream as fiat currency. If a place doesn’t advertise or make it known they accept cryptocurrency as payment, then they probable don’t accept it. One of the main benefits of digital currency is how easy it can be traded. You can effortlessly trade one digital currency for another, as well as easily trade it for cash. This is why more and more people are interested in trading Bitcoin, Litecoin, Ripple and other types of cryptocurrencies. The bottom line is digital currencies are easily accessible and just about anyone can buy it, trade it and use it. It is easy and fast to make payments using digital currency. In fact, it only takes a few seconds for transactions to be completed and this is because not many details are required. You usually don’t have to enter credit card or debit card information. If you have the person’s wallet address, then you are good to go. Many cryptocurrencies allow you to remain anonymous, but do bear in mind this isn’t the case with all digital currencies. Some information is available to view on the blockchain with some digital currencies. If you want to use digital currency with the hopes you are going to remain anonymous, then do your research on various ones to make sure the one you choose will help you remain anonymous. Now you know more about cryptocurrency. If you decide to invest in it and trade it, then do additional research on the pros and cons of doing so. There is so much more you can learn about virtual currency, which is why you should commit to learning as much as possible about it.